Well, it’s midway through May and I think I can finally say it feels like Spring. 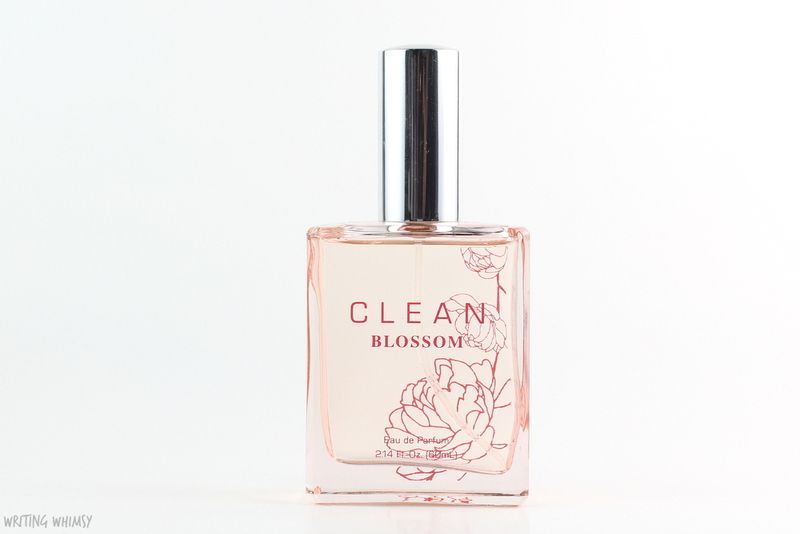 I’ve definitely been craving a new scent to go along with the season and I’ve been testing out a few, including the new Clean Blossom Eau de Parfum. 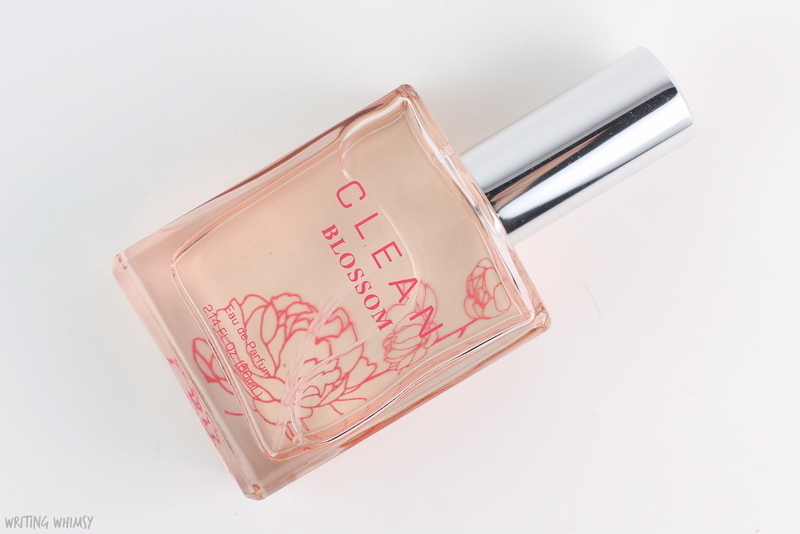 The Clean Blossom Eau de Parfum comes in a similar, simple “clean” bottle to the other fragrances from the brand, but the unique feature is that it has a floral design on the back. I love this little added touch which gives it something extra special. If you are looking for a no-fuss design and fragrance, then you’ll definitely want to check out Clean, so this bottle fits perfectly with their aesthetic. 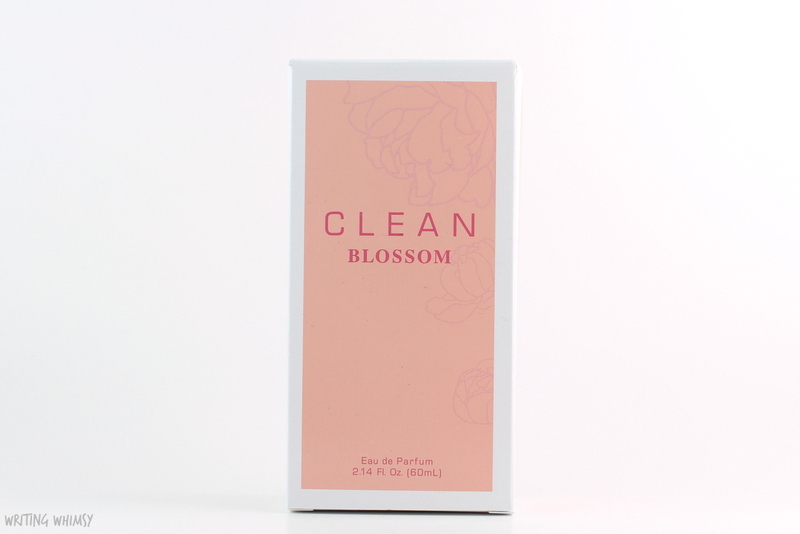 The Clean Blossom Eau de Parfum is a fresh, floral fragrance with a hint of sweetness and the smallest touch of musk. It includes top notes of Tunisian Neroli, Seringa Petals HP, Yellow Freesia. The core is Orange Blossom, Rain Lily HP, Georgia Magnolia and Blue Dianthus, resting on a base of Skin Musk, Cotton Wood and Sensual Sandalwood. So, as you’d expect based on those notes, Clean Blossom is definitely strong on the floral notes. However, there’s still something crisp and, yes, clean, about the fragrance. It reminds me of a new Spring day, the morning when there’s dew on the grass and the flowers are just opening up, and the air seems impossibly fresh. It’s a fragrance that makes me feel awake and refreshed. It’s floral without being overpowering, and although it softens it pretty much lasts all day. 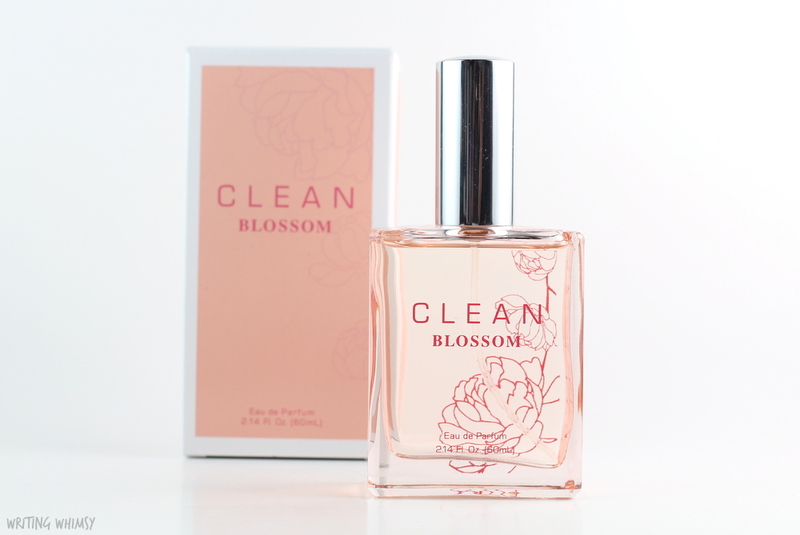 If you’re looking for a fresh floral fragrance for Spring and Summer, I definitely recommend checking out the Clean Blossom Eau de Parfum! Have you tried any scents from the brand Clean before? I know I’ve gotten some really nice fresh, crisp samples from them before but after trying out Clean Blossom I’m even more interested in other fragrances from the brand, especially the scent Rain. Previous Post Generation Beauty Makeup Look with essence cosmetics + Giveaway!